Hey Flamingos! We hope you are getting ready for the Annual Meeting in DC! 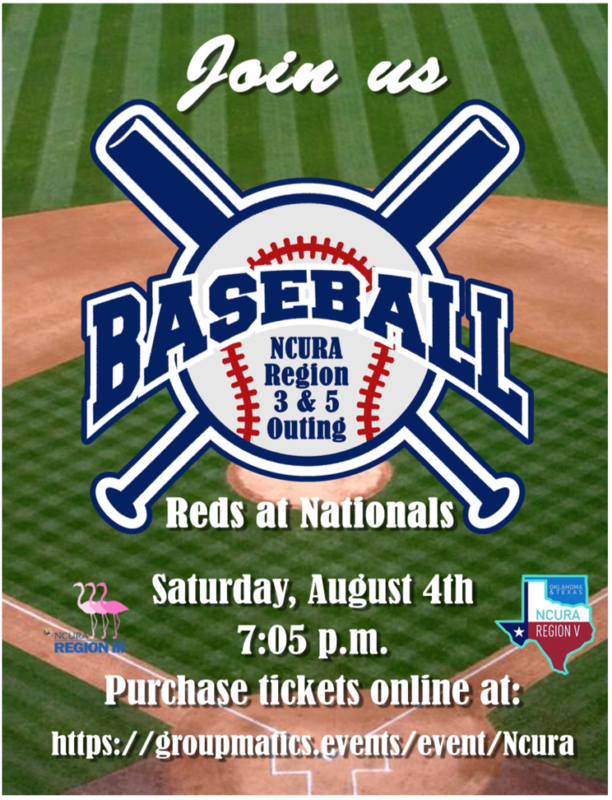 This year, we’re teaming up with our friends in Region V to host an evening of networking, baseball, and hot dogs at the Washington Nationals vs. Cincinnati Reds game on Saturday, August 4th. Tickets are $37 and must be purchased advance through the event website.